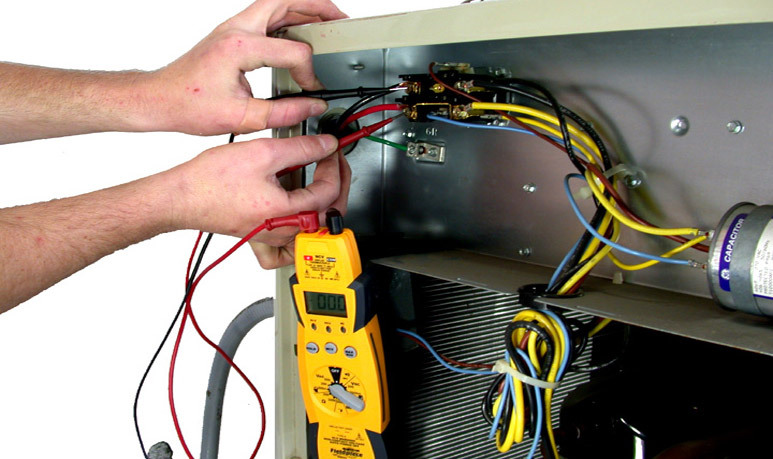 It is essential to maintain the equipment’s regularly or repair immediately when it is out of order, to get better services for a long period. 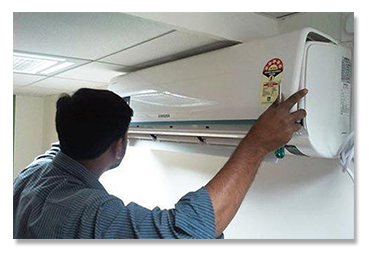 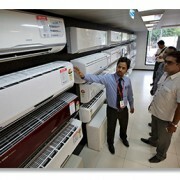 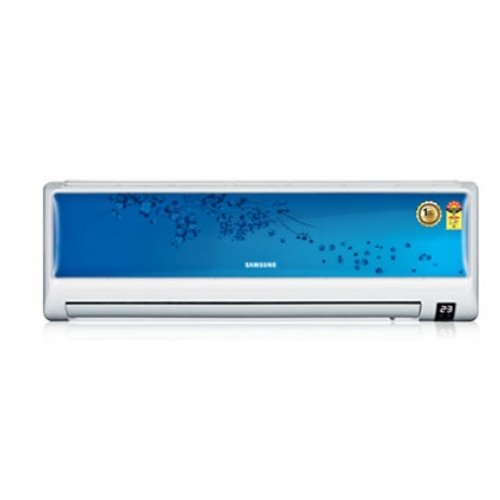 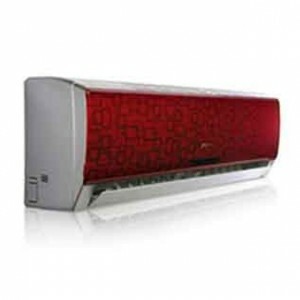 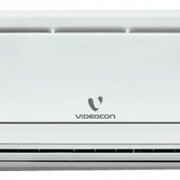 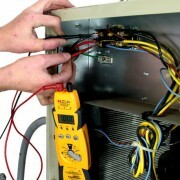 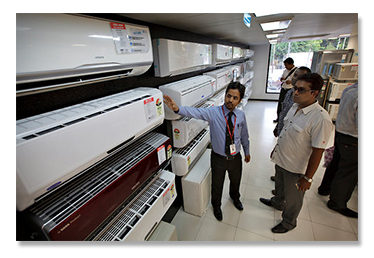 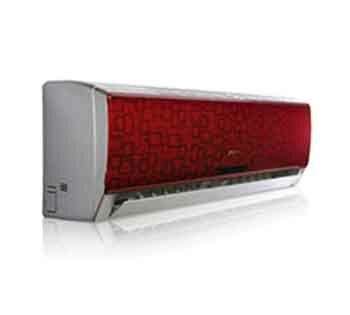 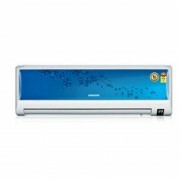 Cool Comfort is the excellent source for repair with provision of Annual Maintenance of Air conditioners (AC). 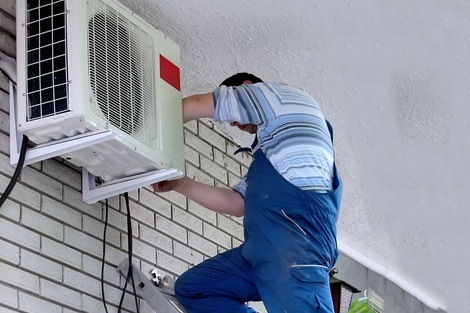 Our services are available from 11AM to 7PM with provision of emergency services. 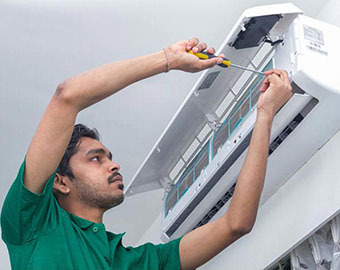 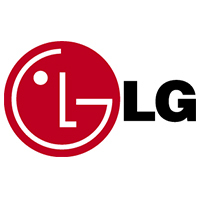 We provide prompt service as per the customer satisfaction.We provide repair services in all localities of Indore.We are famous for our quality services with competitive price with time commitment. 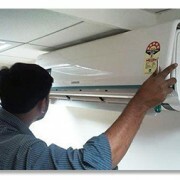 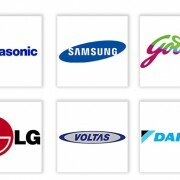 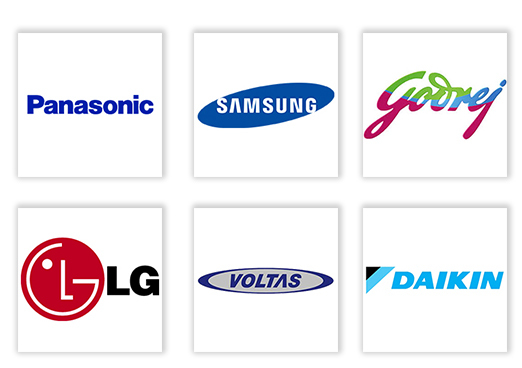 Our highly qualified, trained, professional technical team is our main strength.